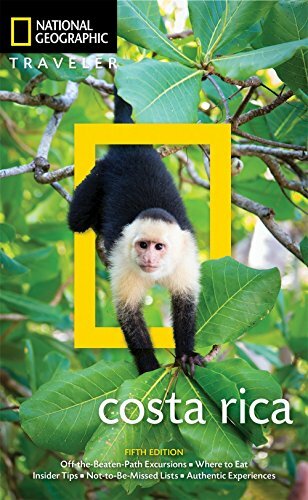 Enter National Geographic's Happiest Place Cover Giveaway Sweepstakes for a chance to win eight days cruising through Costa Rica and visiting the rain forest, visiting wildlife preserves, etc. The trip is worth more than $13,000. Use the Online Entry Form link below to access a simple registration form. Deadline for entries is November 27 at 11:59pm ET. No purchase necessary. The Grand Prize is an 8-ay trip for two to Costa Rica and Panama Canal in a category 2 cabin aboard the National Geographic Quest Cruise Ship. Meals aboard the ship are included, as well as daily activities/excursions to choose from. Transfer from San José, Costa Rica to Herradura, Costa Rica to board the ship is also included.